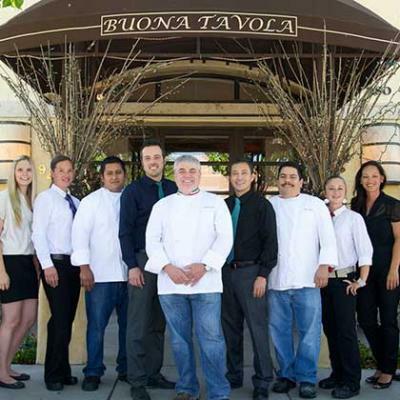 After ten years at the San Luis Obispo location, Buona Tavola has expanded with a new location in Paso Robles, and full service catering to meet all your needs. 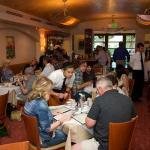 The Paso Robles Buona Tavola is in the heart of the beautiful wine country and offers the same fabulous food, a full bar, and a casually elegant environment. Buona Tavola’s menu features a wide variety of antipasti (appetizers), hand crafted primis (pastas), generous secondi (main courses) and truly inspired dolci (desserts), such as Chef Varia’s famous tirami su.